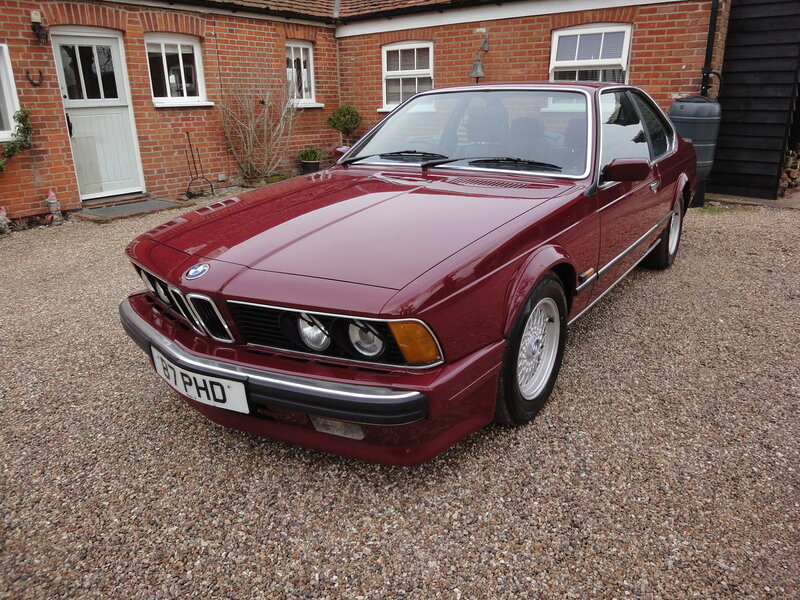 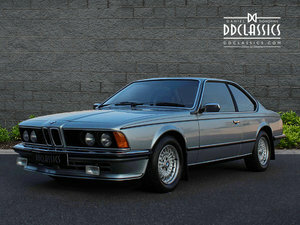 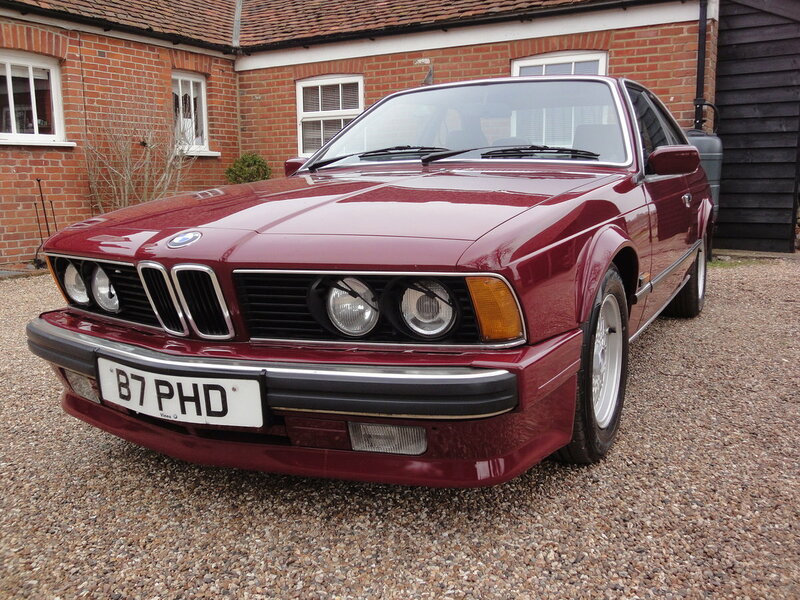 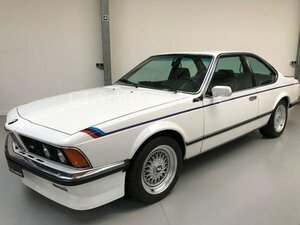 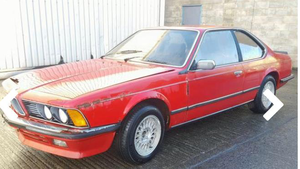 3.766 BMW Highline's where manufactured, Probably this is the only 635 CSI Highline, in Wine Red. 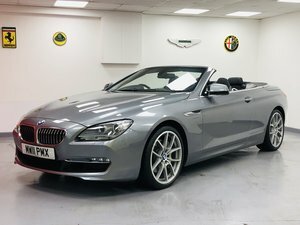 6 Previous Owners with Private Plate included in the sale. 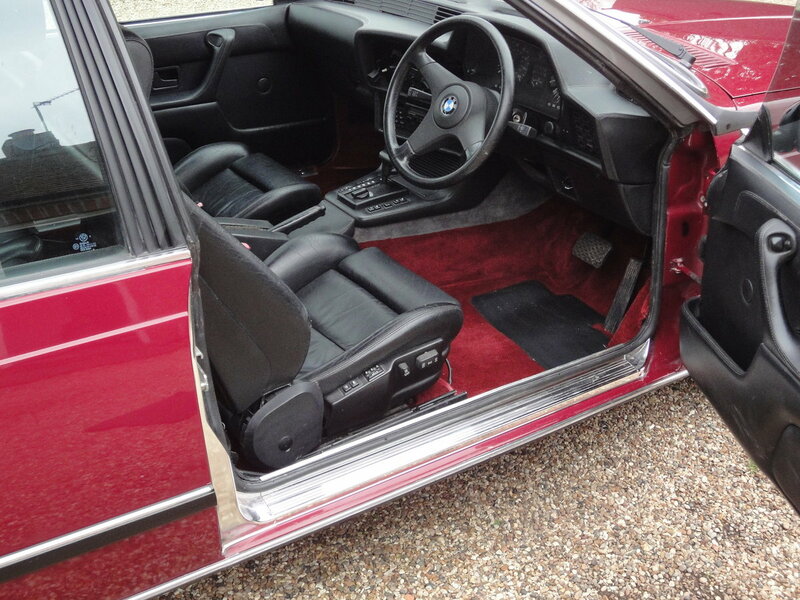 As with all Highline Stitched Leather dash and surrounds colour Black with electric Seats. 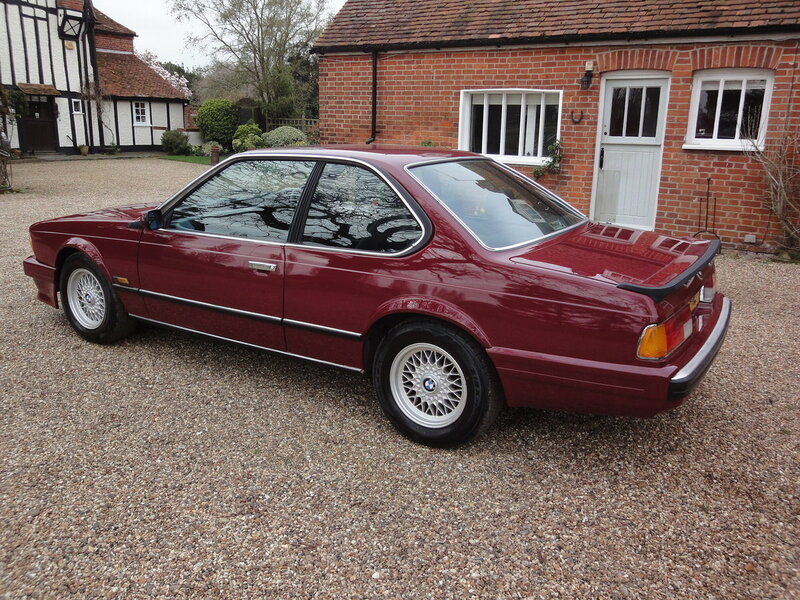 All Manuals with important Service booklet which is Stamped up to its current service. 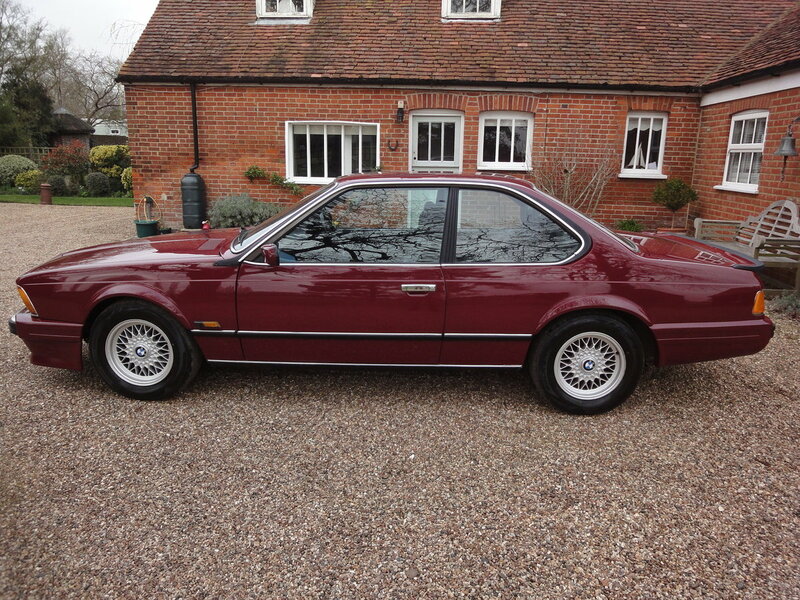 I have the original BMW metric Alloys, it is currently on BMW BBS Wheels with good all round Falken Tyres. 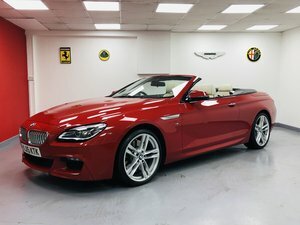 New Interior Red Carpet Fitted which compliments the Car. 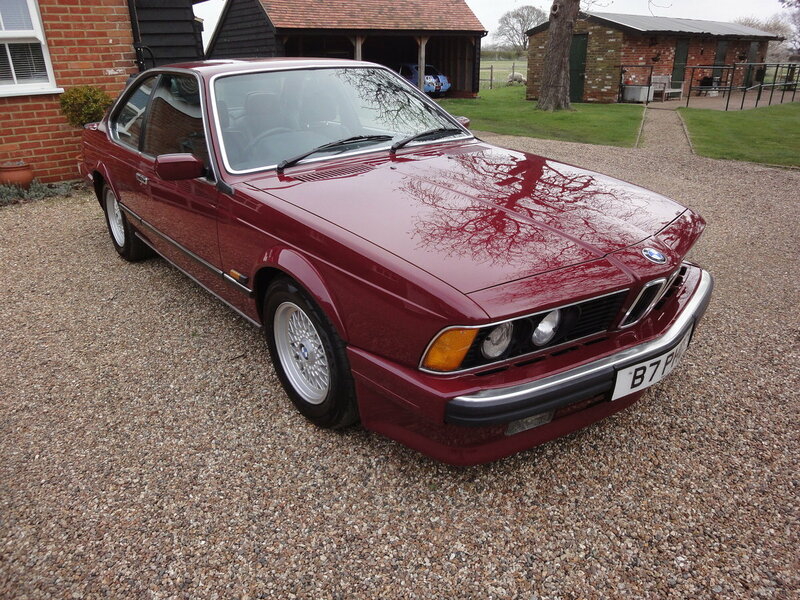 Very pretty and rare colour.